Hey Judy! Great to hear from you. 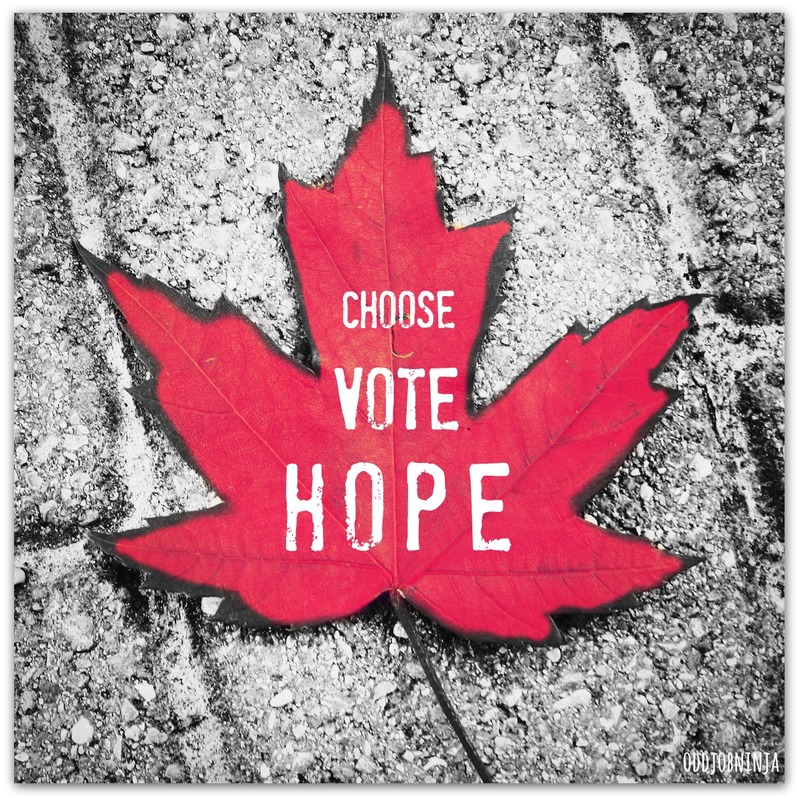 Even though I remain in the world’s top-ten cynic-wise, I too vote and hope. Love and blessings from ‘home’.